Italy may have lost a world-class coach in the form of Antonio Conte after just two years, but they wasted no time in bringing a replacement for the former Juventus manager. It was especially the need of the hour with the World Cup qualification approaching. After losing to Germany on penalties in the Euro 2016 semifinals, Conte’s time with the national team came to an end. 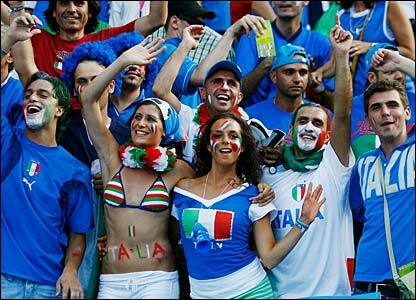 It has been a relatively successful period after having witnessed Italy perform poorly in recent major tournaments. Conte had showed his expertise at international level as well, but it was up to Italian FA to find a worthy successor. They have gone for the highly experienced Giampiero Ventura in the hope of retaining the conference and moral within the team. Since a number of top coaches like Carlo Ancelotti are tied with club duties, Italy went for Ventura who is currently available after having left Torino towards the end of last season. Torino turned out to be one of the longest jobs for Ventura, as he had not spent more than a couple of years at a club before being on the move. Since starting out as a manager in the 1981 season with Ruentes Rapallo, he has been in charge of numerous clubs like Cagliari, Sampdoria, Udinese, Napoli, and Torino. Frank Lampard says that Antonio Conte is not going to tolerate with players not in line with his philosophy when he comes to take charge of Chelsea in the summer. Lampard expects those players to be sold by the Italian without second thoughts.Conte will come to the club after his role with the Italian national ends after the Euro 2016. 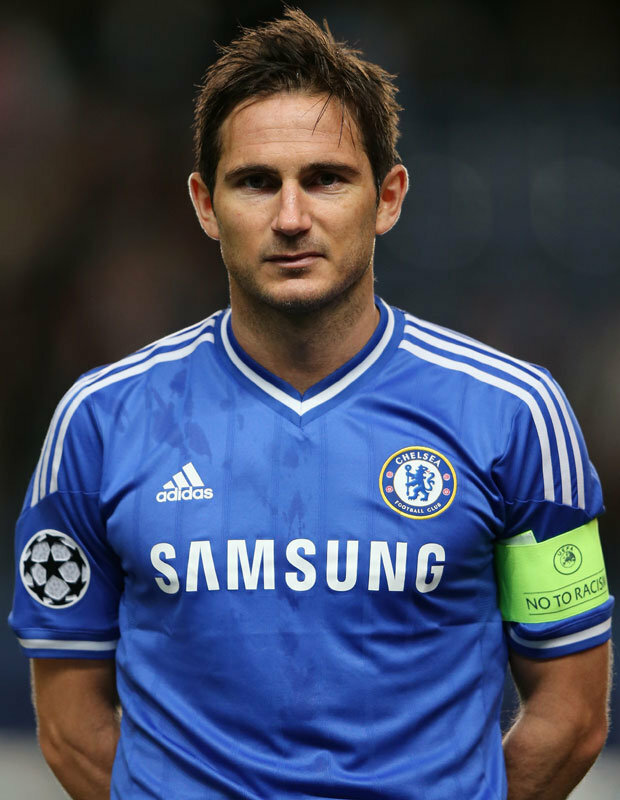 Lampard admitted that the club was in a state of transition when Jose Mourinho arrived almost three years ago. The arrival of the Portuguese was expected to make the club a dominant force for the next decade. When Italy toppled England in their first group match in the World Cup in Brazil last year, they sent a signal to the rest of the World. They made the statement that they were well and truly in the fight. They were there to become the Champions again. Nine months down the road, here we are feeling pity over the situation of Italian Football. How unpredictable can the Sports be at times? The England win that the Azzurri achieved to get started in Brazil, that was followed by a couple of defeats and let alone winning the competition, they had been knocked out before the knockouts. Something had to give and that happened to be the resignation of Cesare Prandelli. Prandelli, while leaving, blamed the clubs in the Italian top tier for not working in tandem with the national team management and not cooperating enough. But, at that point of time, it was seen just as a mere excuse from the outgoing manager to hide his failure. However, the new man Antonio Conte seems to have started feeling the same now. He has had to deal with the reluctance of the clubs to let the players go on national duty that often.